Struggling to get your boat ready for the winter months? Pier 53 Marine can meet all your boat storage needs. We offer the perfect storage solution for a worry-free winter. 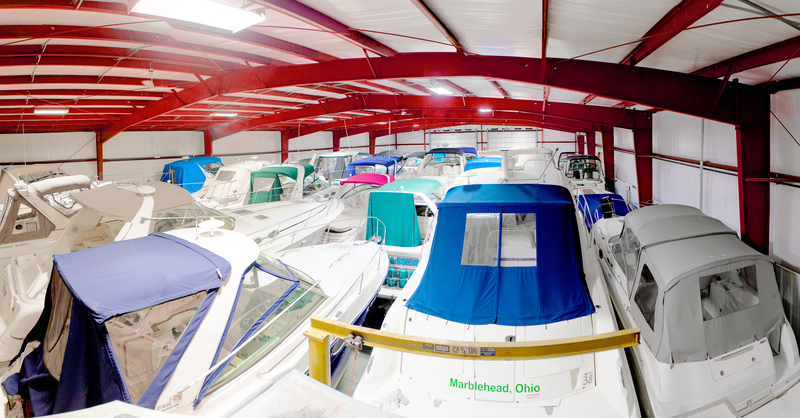 We have storage facilities in Port Clinton/Catawba Island, Lakeside/Marblehead and Sandusky. Unlimited launches from May 1st thru October 15. The 12-month agreement covers storage for your boat under 25’. Winter storage included. Service does not include winterization of the boat.